Are you a crab lover? 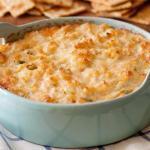 Well, this super easy crab dip recipe proves a great treat hot or cold for any seafood lover. 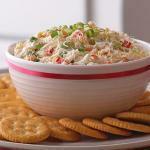 Of course, when it comes to crab, I am a connoisseur. You’ve got to love the sweet chunks of meat that come from the giant crab legs. I have been eating and cooking with it since I was a young girl. My Mom has been making her phenomenal crab spaghetti sauce for as long as I can remember. Yes, you read right, “crab spaghetti sauce“. 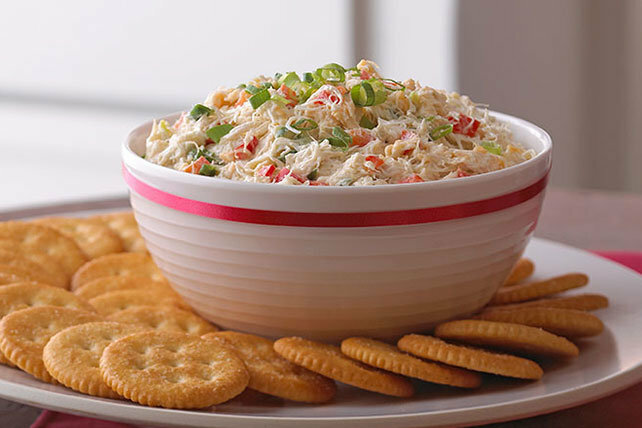 So, I know a thing or two about crab, both in and out of the shell, frozen, fresh or canned. Once, fresh crab was plentiful and easy to come by. That’s all I used in my cooking. However, times change and fresh crab in the shell is a little harder to obtain, depending on where you live, of course. I am many miles from the ocean, so if I want crab in the shell, I have to send away for it. Which I am gladly willing to do. If you live in an area where the availability of fresh seafood is abundant, please take advantage of it as often as you can. You don’t know how lucky you are. Combine the sour cream and the cream cheese. Using a hand mixer on medium speed, mix until smooth. If it feels too thick for a dip, add another tablespoon of sour cream. Stir in the remaining ingredients and chill for about one hour before serving. 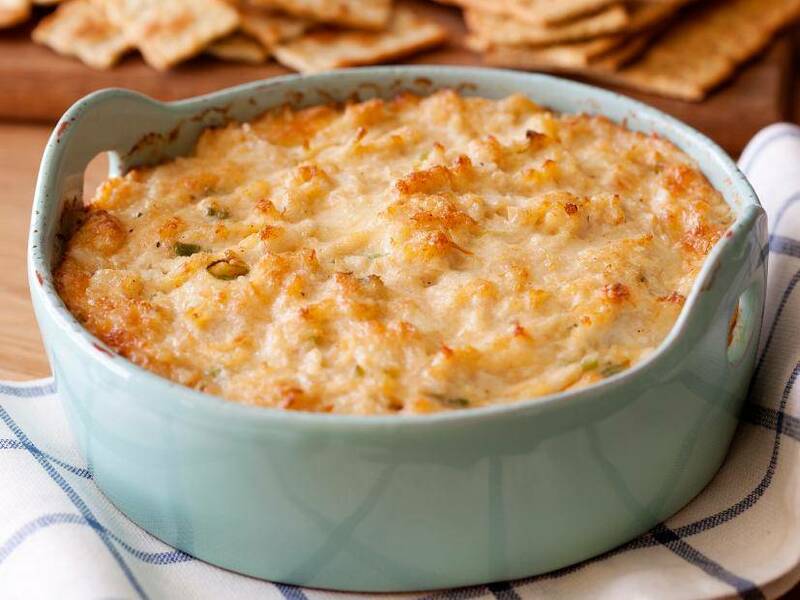 I usually serve this dip with crackers or little toasted garlic rounds. In place of the cilantro and chopped onion, I sometimes add two rounded tablespoons of finely chopped or shredded cucumber. It’s very refreshing. 2. 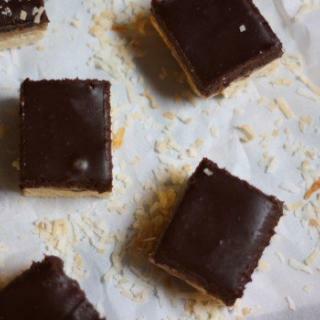 Mix in 1 tablespoon of Parmesan cheese. 3. In place of cilantro, try 1 teaspoon dried dill weed or 1 tablespoon of fresh basil. 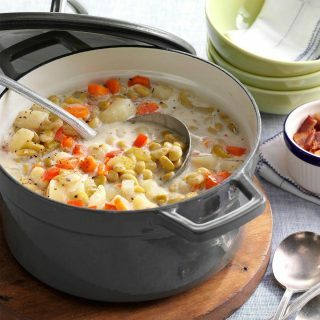 Combine all ingredients in a crock pot over low heat. Stir occasionally. 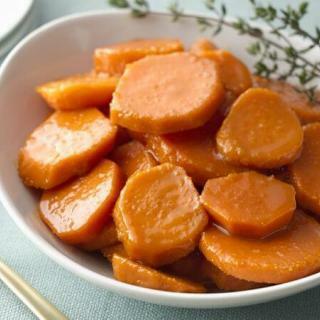 When melted and creamy, serve with a sturdy chip or fresh french bread chunks. Soften cream cheese in the microwave for about 1 minute. 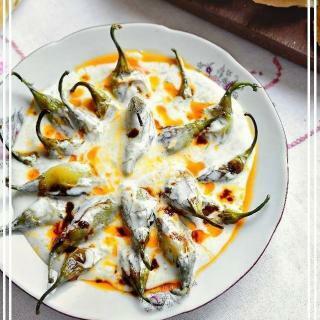 In a food processor jar, combine cream cheese, onion, garlic powder and sun-dried tomatoes. Puree for a several seconds until tomatoes are well chopped but consistency is still thick. Add the crab meat and puree for another few seconds. Salt and pepper to taste. Place mixture in airtight container and chill for about an hour. 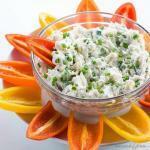 Spread over pita chips or crackers and top with chopped green onions. In place of the sun-dried tomatoes, You can also use a 1/4 cup of roasted red bell pepper, without any liquid. Then add a tablespoon of olive oil to the blender prior to pureeing.